When you’re learning design skills, one of the most important things you can do is to surround yourself with inspiration on daily basis. Sometimes that means going down a never-ending hole of YouTube tutorial videos or taking a walk around your city, but one of the easiest ways to see a diverse set of design styles every day is by curating your social media feeds. The creative world in particular is incredibly active on Twitter, so if you want to become a part of the design community, Twitter is a great place to start. We’ve put together a list of 10 awesome people that everyone aspiring designer should follow on Twitter, so that every time you subconsciously click the Twitter button on your phone, you’ll be engulfed in a world of inspiration and new ideas. Jessica is an acclaimed lettering artist whose work you’ve probably seen all over the place, even if you didn’t realize it was hers. Her style spans from typefaces to postcards to logos. If you’re curious about the business of lettering and want to see how one of the greats got to where she is now, definitely add her to your list. 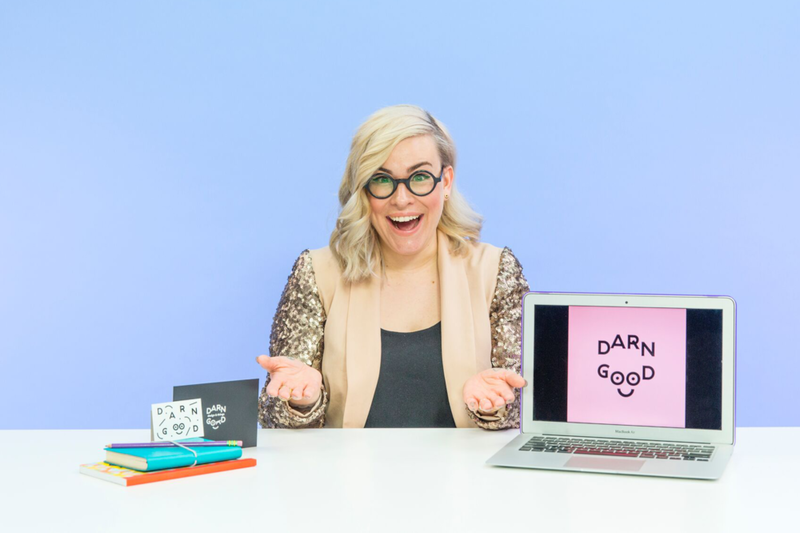 She also has an amazing course on Skillshare if you’re hungry for more! Meg is a designer and the founder of Ghostly Ferns, a Brooklyn-based creative studio. Her work is friendly and diverse, and she’s an amazing person to follow if your dream is working for yourself or opening up your own studio (or if you want to catch her infectious positive vibes). 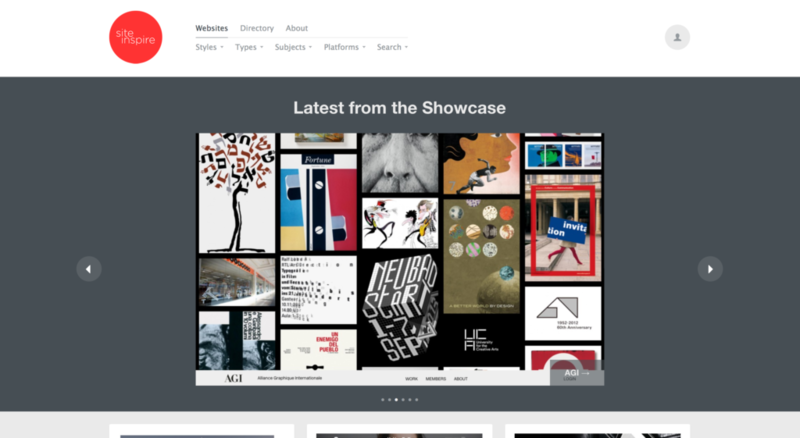 She also happens to have some amazing intro Skillshare classes for new designers. 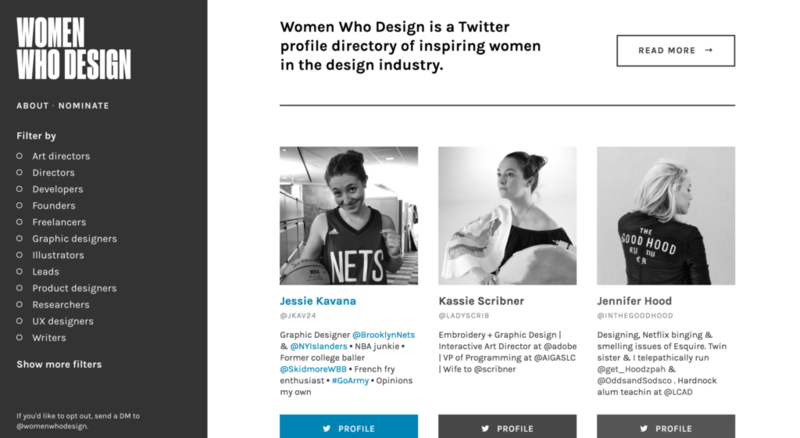 Alright, this isn’t actually one person but is instead an amazing list of HUNDREDS of incredible women in the design community. 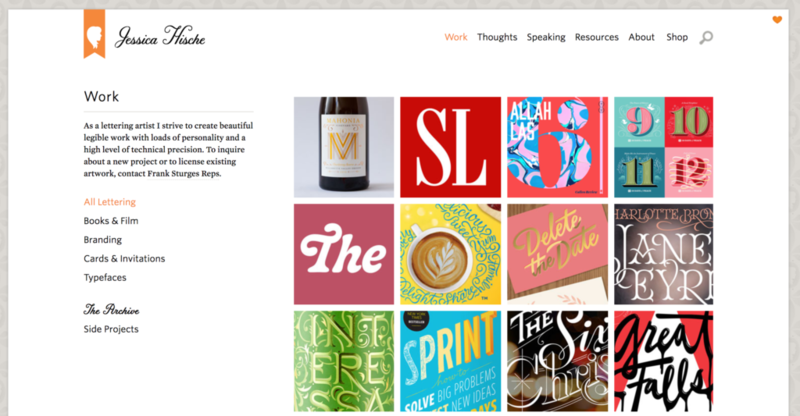 The brainchild of Jules Forrest, a designer at Sequoia, WomenWhoDesign is an incredible filterable site showcasing the most inspiring women in the creative community, from Founders to Illustrators to Art Directors. Fabio is a multi-faceted creative who brings new meaning to the phrase ‘multi-tasker’. He simultaneously runs the gorgeous design inspiration site Abduzeedo while also serving as a design lead for Google Play. His Twitter feed is an inspiring wall of constant design inspiration as he features the work of dozens of designers and illustrators every week. Jared is the Head of Design at Lattice and an unstoppable force in the design community. Despite a busy work life, he is constantly releasing a steady stream of exciting new projects like Playbook and the High Resolution podcast for the creative community. If you’re a new or aspiring designer looking to draw inspiration from someone who’s accomplished so much so quickly, Jared is the perfect person to add to your follow list! Hayden is a vector illustrator and designer who has worked for a number of clients around the world and now devotes a large portion of his time to teaching aspiring designers the basics, from Vector Design to Adobe Illustrator to Character Design. He puts out weekly “Creative Nibbles” on his Twitter feed designed to teach basic digital design skills in a short period of time. You can also chat with Hayden via his RookieUp mentor page if you want some personal feedback or advice! 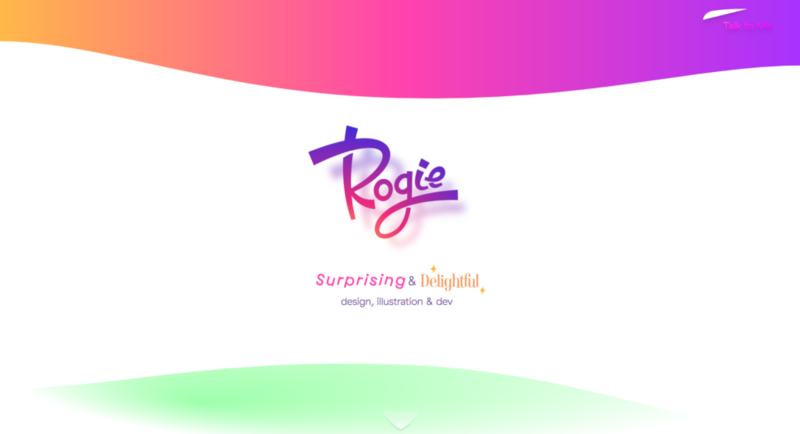 Rogie’s work really speaks for itself. Just take a quick glance at his design work for AI social media scheduling tool Yalabot or the wildly unique design of his personal portfolio site, and you’ll be hooked. His “collaborative funhouse” project Super Team Deluxe is the cherry on top of an amazing repertoire of work every young designer should check out! Dann is a freelance designer who spends as much time giving back to the community as he does designing! 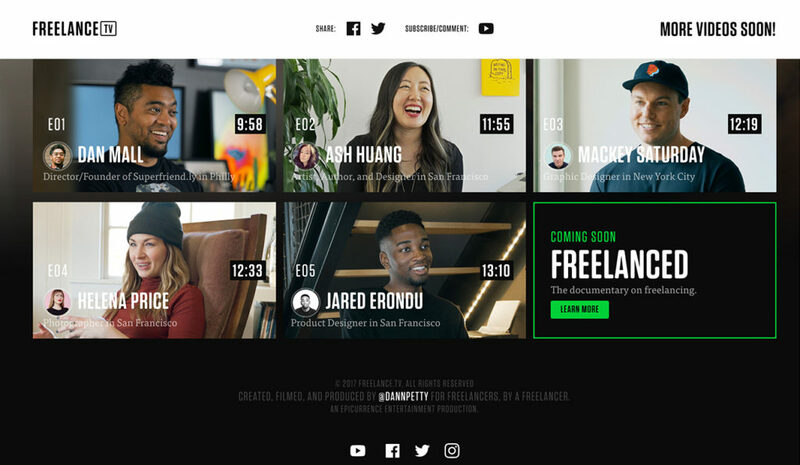 His impressive career has taken him to companies like Google, Airbnb, and Medium, and he recently launched Freelance.TV, a project where he traveled 10,000 miles across the United States interviewing freelancers about their experiences. 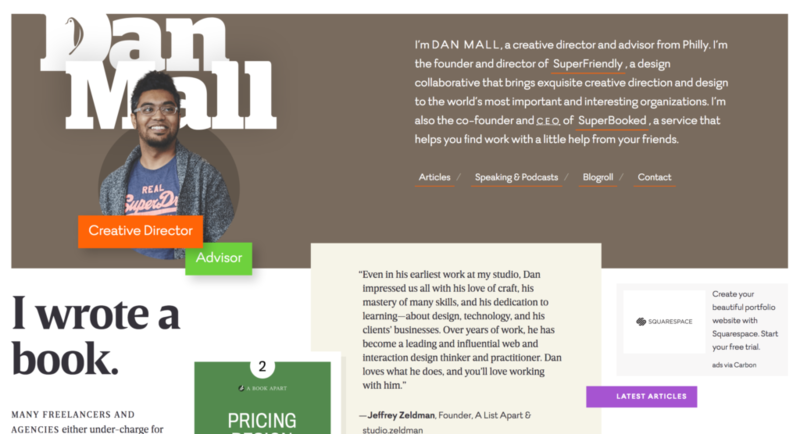 Dann is a must-follow for any aspiring freelancer! Kristy is the Head of Communication Design at Slack and the creator of TomorrowLooksBright, a creative resource and newsletter for Black women around the world. Somehow she still has time to volunteer on the Steering Committee of Code2040, a nonprofit organization focused on increasing access and opportunities in the tech industry for women of color everywhere. Kristy’s Twitter feed is a nonstop tour de force of design thinking and ideas, and is an awesome source of inspiration for anyone looking to break into tech! Evan is a freelance digital designer and illustrator with over 20 years of experience creating amazing design work for clients around the world. Evan runs Adobe’s weekly livestream on YouTube and devotes a huge amount of his time to helping young designers improve their work. He also offers 1-on-1 mentorship if you want to schedule individual video chats with him to get feedback on your work and boost your design game. Tina has done it all. From running the highly successful design blog Swiss Miss to starting the designy temporary tattoo company Tattly and building Creative Mornings into a global creative event community, looking at her list of accomplishments can be downright exhausting! Which is why she’s an absolutely essential person for anyone looking to build a career in the creative industry to follow. Her story is hugely inspirational and she’s a constant source of inspiration, especially if you’re interested in building a creative business from scratch! Dan is a creative director and entrepreneur whose list of accomplishments ranges from co-founding SuperBooked, a tool that helps you find gigs from people in your network, to SuperFriendly, a unique creative agency focused on helping global brands connect with their customers through beautiful design. Dan is constantly being interviewed by podcasts, YouTube shows, and more, so if you’re looking for design tips from one of the greats, check out his feed for a never-ending sea of inspiration. 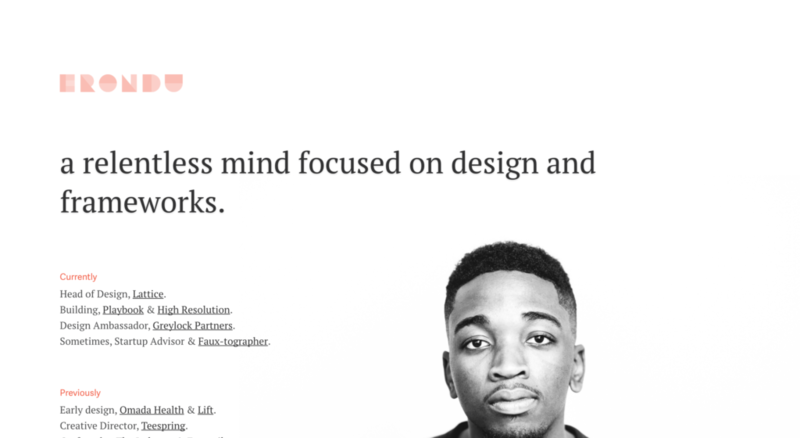 Daniel is a web designer + developer who has designed gorgeous web experiences for clients like YCN. He’s also the creator and curator of web design inspiration site Site Inspire. If you’re an aspiring web designer interested in the intersection of design and development, or just want to have your feed filled with gorgeous websites every day, Daniel is a great guy to follow! 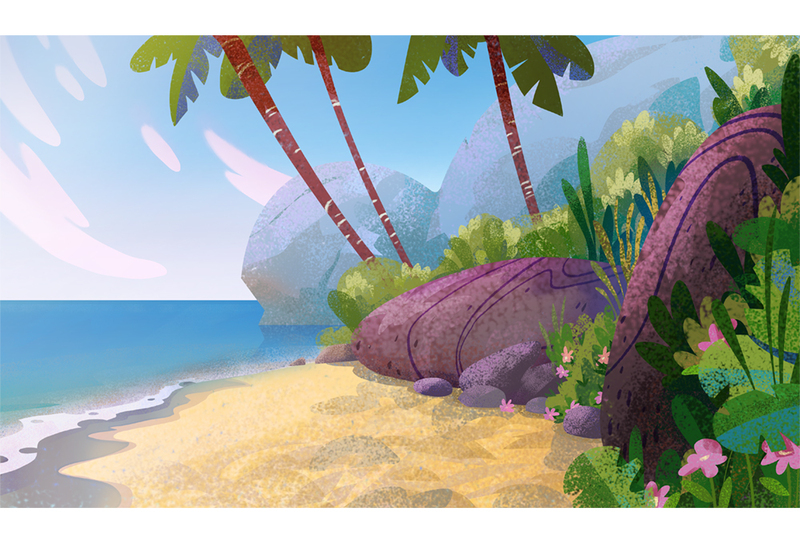 Nick is background painter and designer who works at Disney Interactive and has spent the better part of a decade as an illustrator in the entertainment industry. Nick’s whimsical style will inspire even the most grid-focused of designers and probably make you want to go watch Moana again. 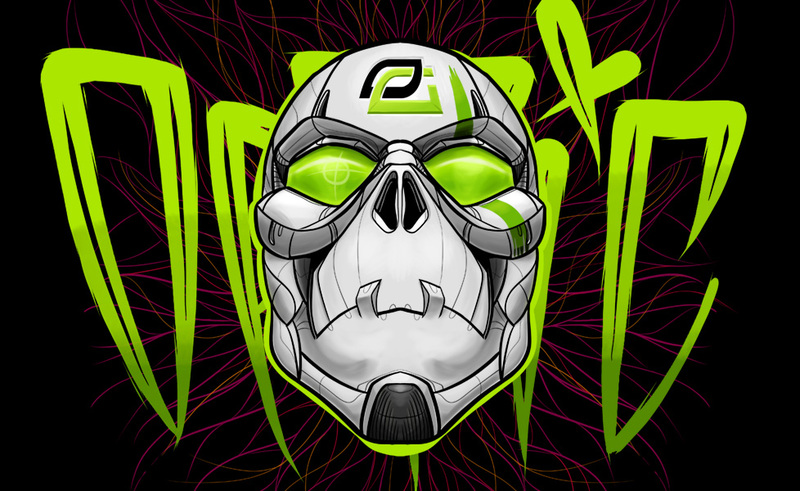 He’s also an active participant in the illustration community on Twitter, so his page is a gateway to work by dozens of other amazing artists. You can also schedule 1-on-1 mentor chats with Nick here! Okay, who are we kidding? We couldn’t stop at just 10 (if you were counting, there are actually 13 amazing creatives in this list)! Twitter is a treasure trove for aspiring designers, and it’s easy to get lost for hours discovering incredible artists and creators around the world. If you’re looking to follow even more awesome people on Twitter, just do a quick search on the site for titles like “Illustrator” or “Designer” and filter by ‘People’ and you’ll be greeted by a never-ending list of the awesome creatives who make Twitter their main destination online. If you’re an aspiring designer looking to get some personalized help, check out the Design Mentors on RookieUp, a platform we built to make it easy for you to chat with successful creatives who can help you achieve your creative goals!